Adoption can be a wonderful outcome for children who are not able to live with their birth parents. However, when adopted children join their new family, they bring life experiences that might include maltreatment and/or trauma. As a result, during the time leading into adoption and after the adoption is finalized, these children might exhibit some unique behaviors in the classroom. Therefore, it is important for educators to understand the reasons underlying the behaviors versus solely focusing on the behaviors. Click below for the full article from QIC-AG.org (Quality Improvement Center for Adoption & Guardianship Support and Preservation). Every child needs a loving home, and for children who are not able to be raised by their birth parents, adoption can provide a positive outcome. 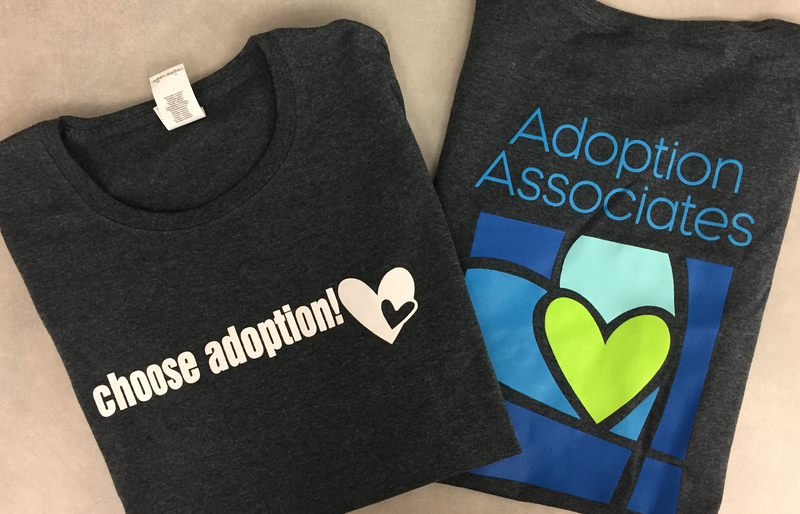 While most adoptees are physically and emotionally healthy, adopted children are more likely than non-adopted children to have significant physical health problems as well as difficulties with emotions, concentration and behaviors. This increased risk is most often due to adoptees having been exposed to adverse experiences before coming to their adoptive families. Among others, examples of these adverse experiences include prenatal substance exposure; malnutrition; institutional living; and exposure to family dysfunction, parental substance abuse, mental health disorders, and violence. Research has shown that the greater number of adverse childhood experiences (ACEs) children are exposed to, the greater the likelihood that they will have chronic physical, emotional, and developmental conditions. The National Quality Improvement Center for Adoption and Guardianship Support and Preservation (QIC-AG) is a five-year project working with eight sites that will implement evidence-based interventions or develop and test promising practices which if proven effective can be replicated or adapted in other child welfare jurisdictions. Effective interventions are expected to achieve long-term, stable permanence in adoptive and guardianship homes for waiting children as well as children and families after adoption or guardianship has been finalized.